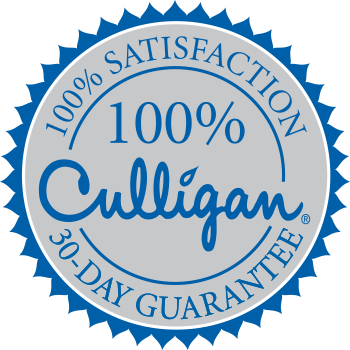 Culligan has come a long way since its beginnings under founder, Emmett Culligan in 1936. He started his company with a simple goal — help people access better, safer water. It’s a message and a mission that has united Culligan and guided both our corporate entity and your local Culligan of Santa Clara around the country since its inception. Santa Clara: How Do I Know My Water Softener Is Working?